Note: as the pre-publication phase has now finished, this page is no longer in effect. But it is being preserved here for archive purposes. 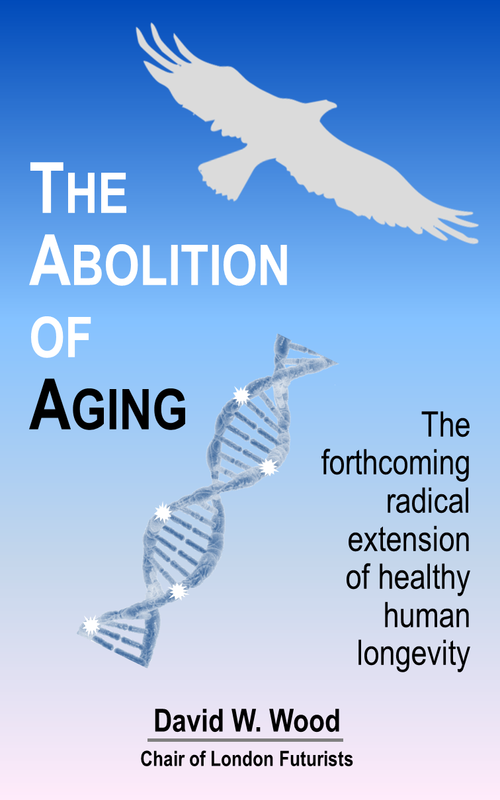 The book “The abolition of aging” is currently undergoing pre-publication reviews. This is your chance to assist the overall rejuveneering project, by helping to improve the content of this book before it is distributed more widely. To request preview copies of up to two chapters, please send an email to the author, specifying which chapter(s) you’d like to receive. (Check the table of contents here and a discussion of the contents here.) Please allow 24-48 hours for a reply. Any other ways in which the book might be changed, in order to meet its goals more effectively. Reviewers who submit helpful comments will be offered the opportunity to read other portions of the draft book as well, and (unless they request anonymity) will be publicly thanked in the acknowledgements section.